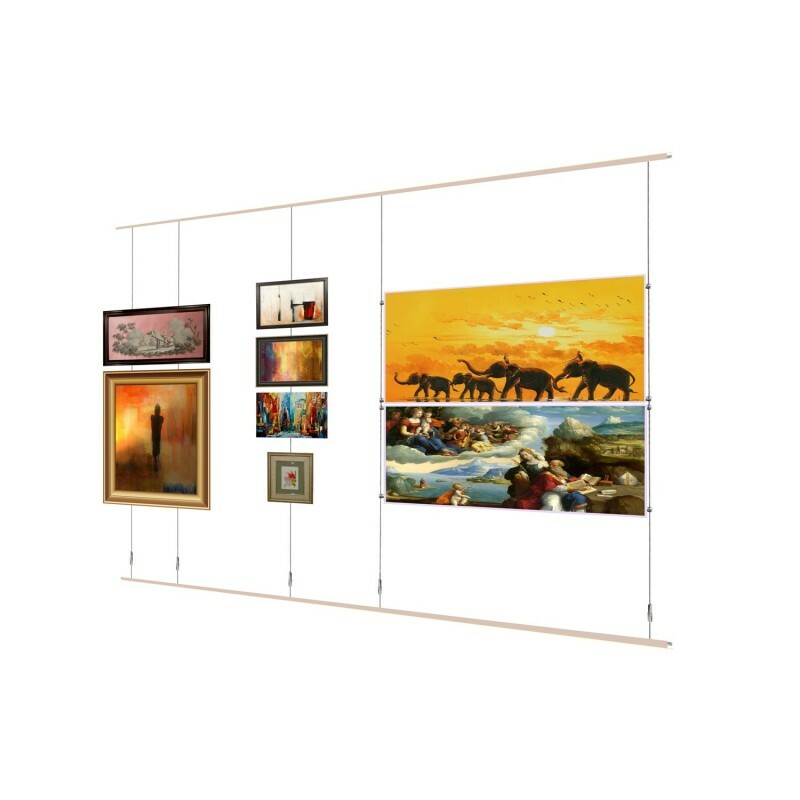 Top & Bottom Rail Picture hanging system Ceiling to Floor READY TO USE. Kit to hang framed or unframed pictures. Capacity 1 to 40 KG Per Meter. 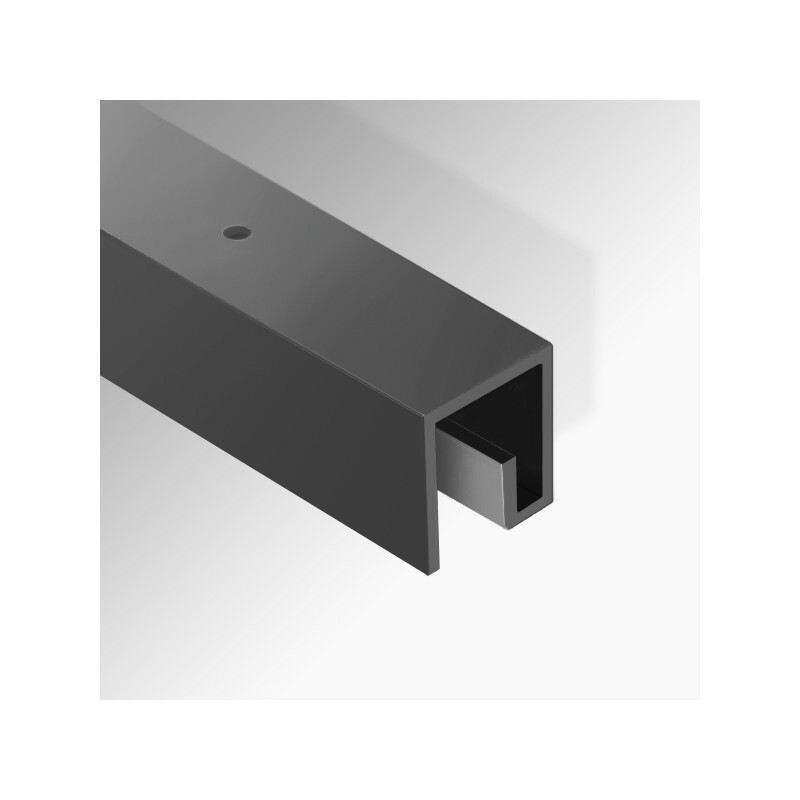 RAIL PROFILE (20x19X18 MM ) (You can cut the rail to size) Stock colours White, silver, Black . For Custom size & colour kits Pl. Call. 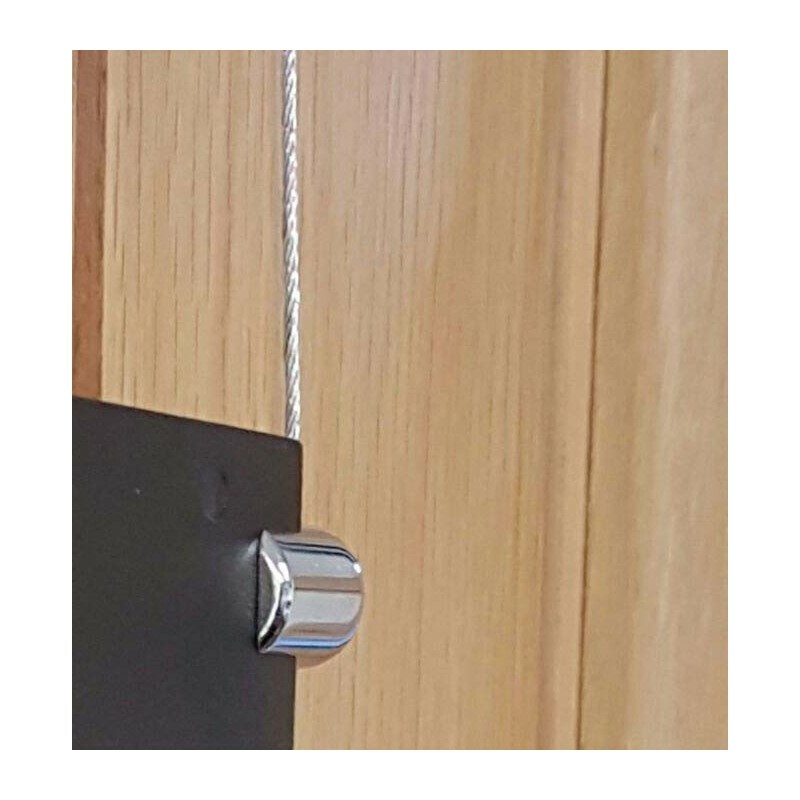 Install rails on ceiling + floor & cut cables to size work with any height ceiling . 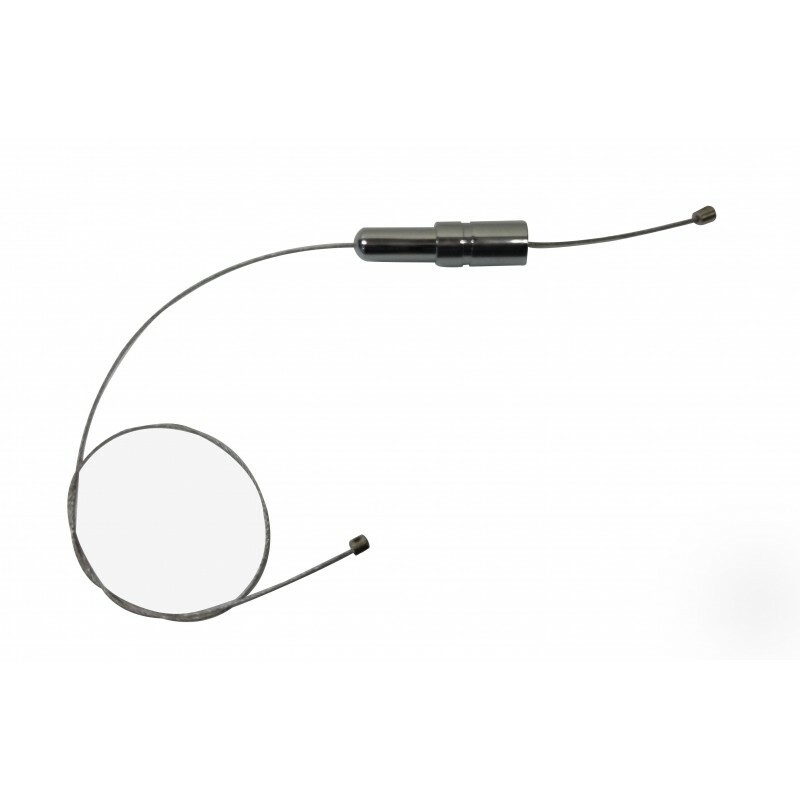 Buy cables up to 20 METER long. 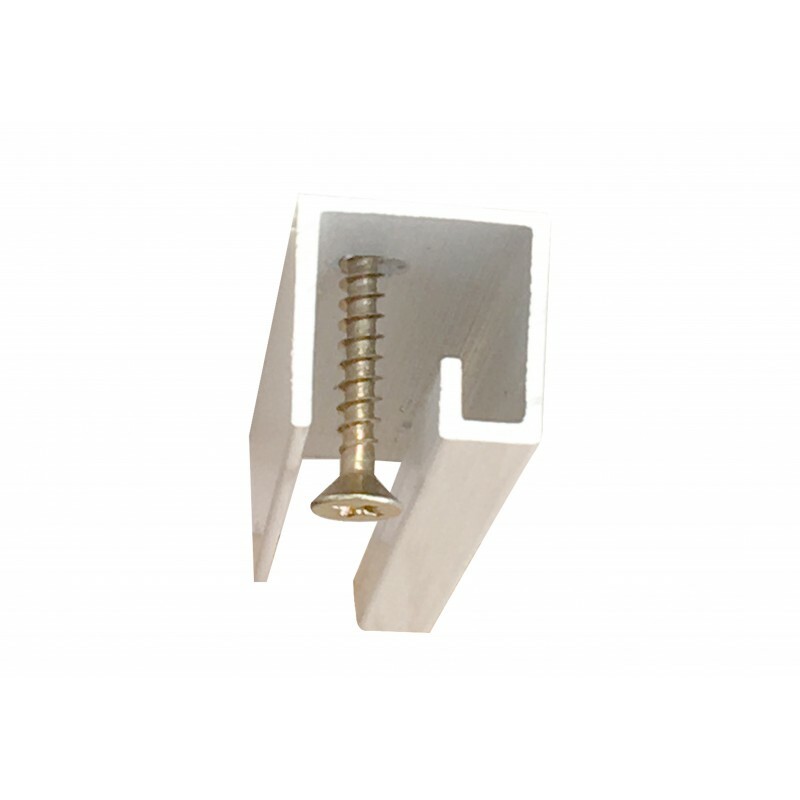 P Rail White Aluminium Picture Hanging Rail. This picture hanging system allows you to move pictures left to right or up and down without screwing and unscrewing. You can also hang pictures one above and other by sliding extra hook on same cables. For picture size up to 2X2 Feet you apply on cable in the middle & for wider pictures you need two cables one for left & one for right of the picture). 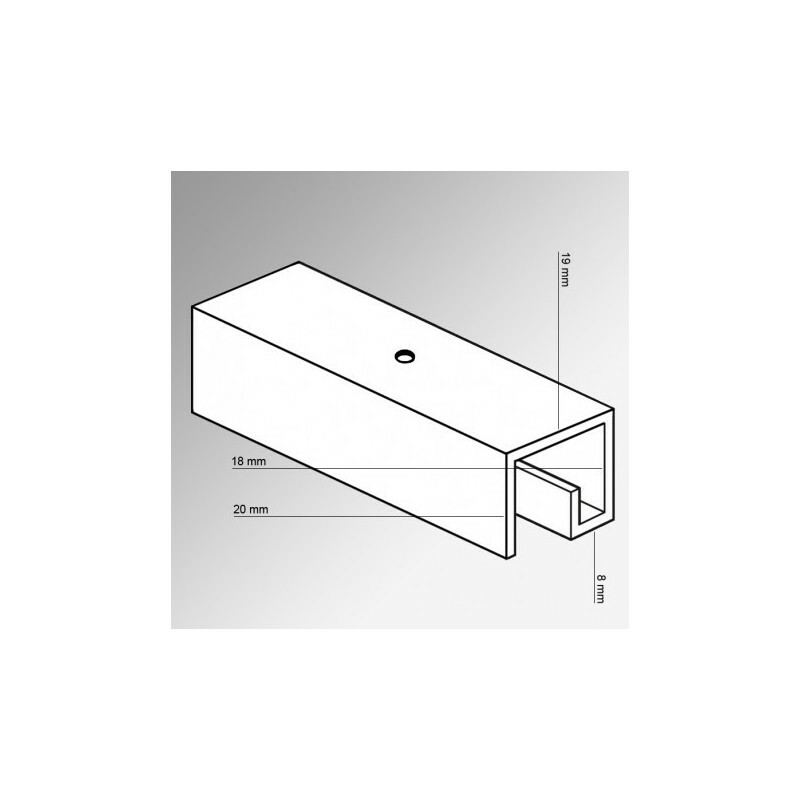 For foam boards, acrylic panels you need 2 cables column and 4 supports per board or per panel. Easy to install. 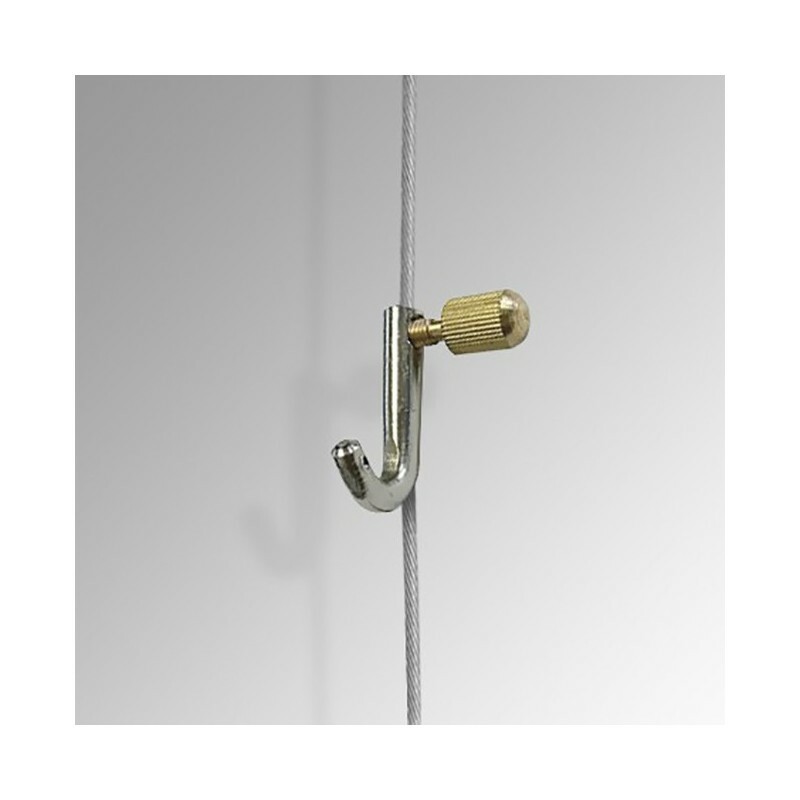 Install one rail on ceiling & one on floor (Or inside the window) Suspend one cable from top rail & bring one from bottom rail, join both cables with the help of tensioner. Cable can be cut to size to make it tight between two rails.